MV Purchasing, LLC (MVP) is pleased to announce that Lance Inwood is joining MVP as its Director of Business Development for the Oklahoma and Texas regions. Lance has previously worked for Mercuria Energy Trading, Inc. and High Sierra Crude Oil & Marketing. Lance brings to MVP a wealth of knowledge in crude oil marketing and logistics. MVP is committed to providing the most reliable service and performance for our customers and we are confident that Lance will continue to provide the quality of service our customers have come to expect from MVP. MV Purchasing, LLC is a privately owned energy logistics company headquartered in Wichita, KS. 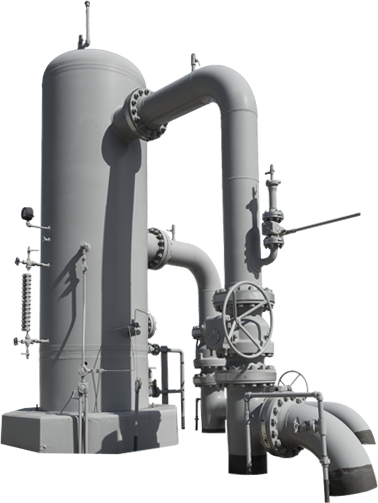 MV Purchasing provides gathering, transportation, storage, distribution, marketing and other midstream services to independent oil and natural gas producers, refiners of petroleum products and other market participants located throughout the United States. Crude Oil Markets Used by MV Purchasing, LLC. Division of Interest, Run Statements, Ownership Services Provided for MV Purchasing, LLC. Daily & Previous Monthly Crude Oil Prices from Various Markets Used by MV Purchasing, LLC. High Level Report of Various Market Index Prices Along with Market Commentary. © 2019 MVP Midstream, LLC. All Rights Reserved.